This set of 24 gem blocks add a new colourful dimension to children’s storytelling and block play, adding sparkle, colour and style. 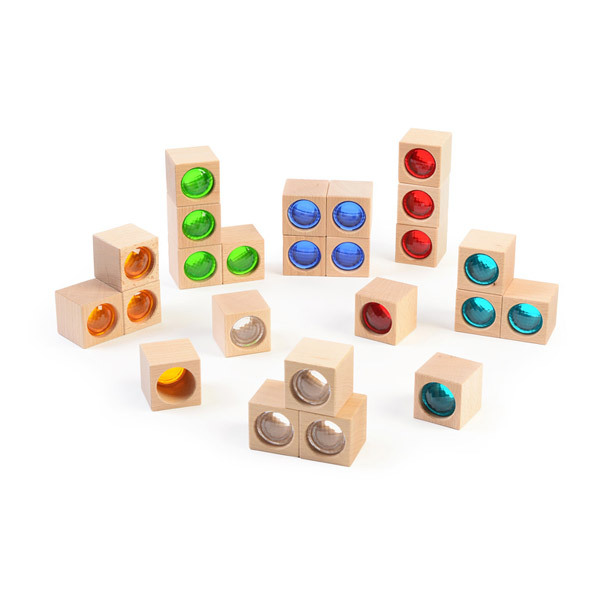 Magical coloured gems sparkle inside these square, wooden Beachwood blocks which feature a range of 6 coloured gems. 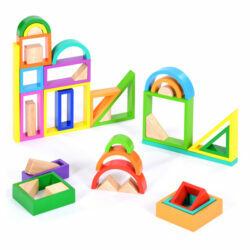 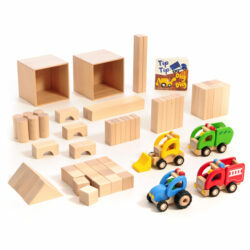 These blocks support physical development through construction and sensory play; understanding the world through observation and colour. 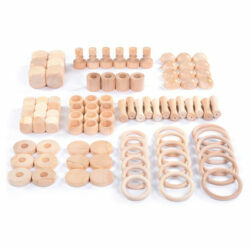 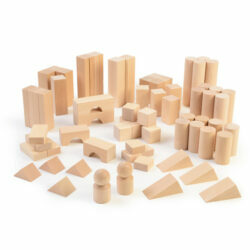 A perfect small world enhancement for superhero or fantasy play or great for building mosques and modern buildings.